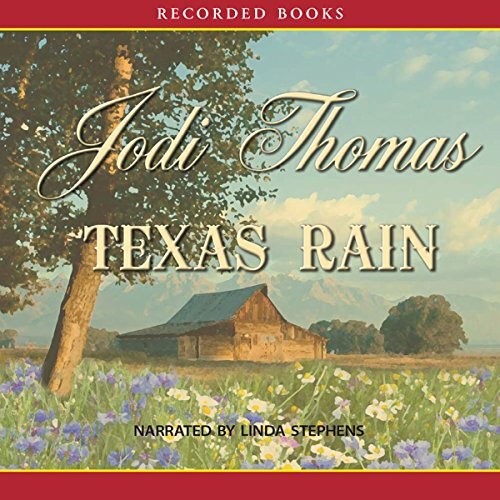 New York Times and USA Today's bestselling author Jodi Thomas has published over 30 books in both the historical romance and contemporary genres, the majority of which are set in her home state of Texas. 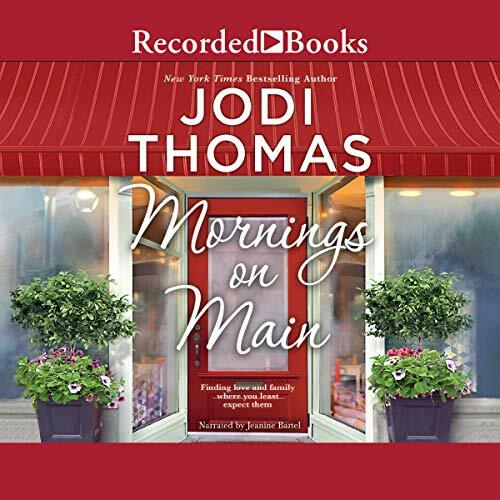 Publishers Weekly calls her novels "Distinctive...Memorable," and that in her stories "[tension] rides high, mixed with humor and kisses more passionate than most full-on love scenes." 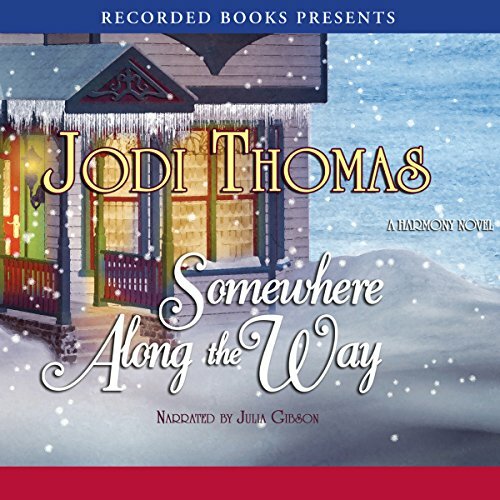 In 2006, Romance Writers of America (RITA) inducted Thomas into the RWA Hall of Fame for winning her third RITA for THE TEXAN'S REWARD. 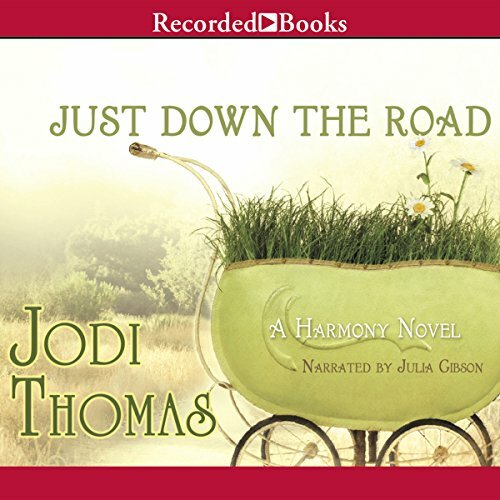 She also received the National Readers' Choice Award in 2009 for TWISTED CREEK (2008) and TALL, DARK, AND TEXAN (2008). 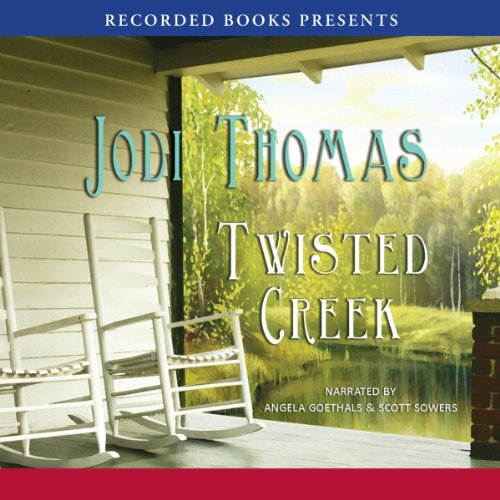 While continuing to work as a novelist, Thomas also functions as Writer in Residence at the West Texas A&M University campus, where she inspires students and alumni in their own writing pursuits. 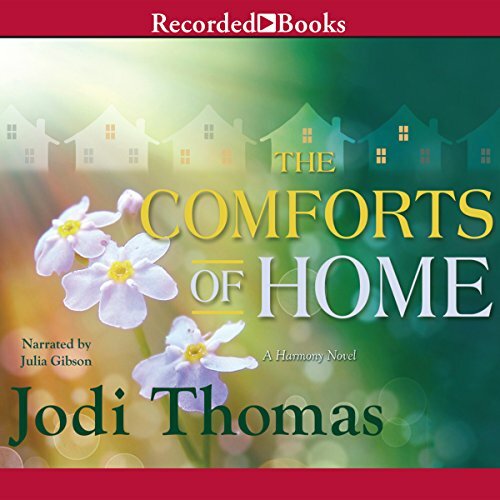 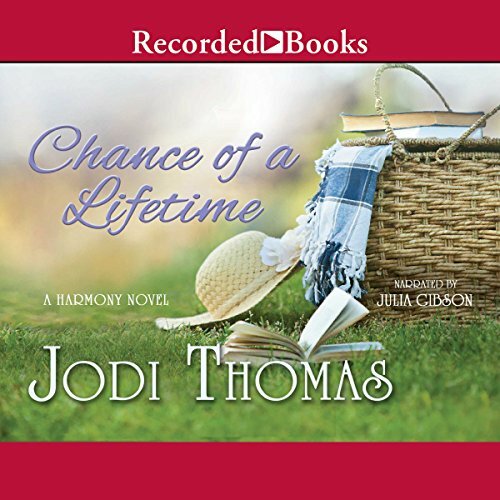 New York Times best-selling author Jodi Thomas captures listeners’ hearts with her sweet tales set in Harmony, Texas.